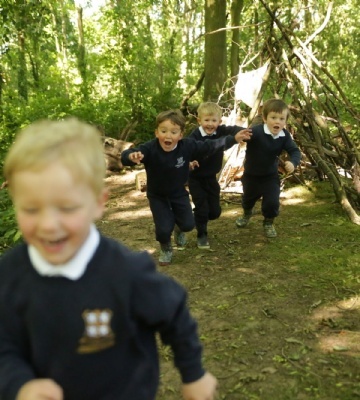 Zoe Pritchard, EYFS Coordinator and Nursery Class Teacher at Ranby House explains why her job 'is the most amazing in the world' and how we could learn a thing or two from our youngest pupils. "I have the most amazing job in the world. This may sound hackneyed – but it is the reality. I get to play with three and four-year-olds all day - and each day they teach me something new. A favourite teaching place is our forest. In this ‘classroom’, there are no walls and the display changes every day. A place of freedom - it is exciting and fascinating in equal measure. It belongs to everyone alike and everyone is in charge of the learning and teaching taking place. We don’t know what the climate will be. We don’t know what we will find there but we know there will be adventures to be had and exciting discoveries to be made. In this ‘classroom’, children take risks and show perseverance, that we as adults could learn from. 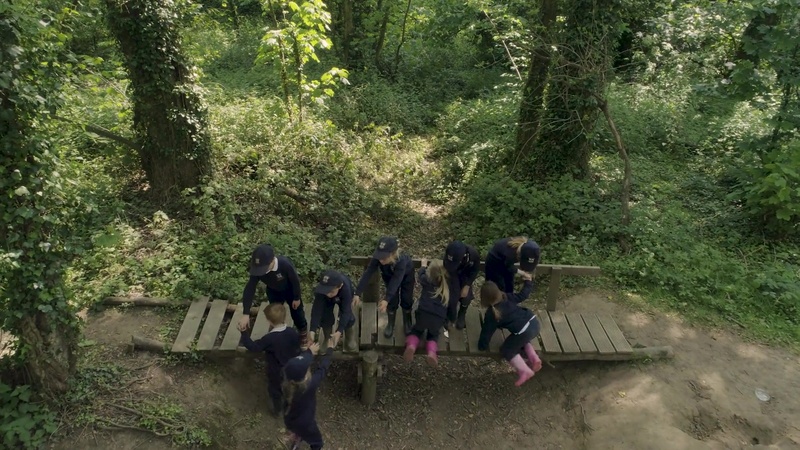 Travelling over uneven surfaces, they climb fallen trunks and negotiate hills – both going up and coming down. They work alongside their friends sorting out their differences. They learn to negotiate and to compromise. They experiment with movement and when things don’t go to plan, they reinvent the experiment and try again. It is a place for a true full body workout. These muscle workouts, in turn, help the children in other areas of learning, fine-tuning those motor-skills that support the development of writing or mastering the control of a bat and ball. Our children learn about their world. They learn that the environment is ours to borrow and look after and not to destroy. They apply a simple logic, if we spoil this we won’t be able to play here again. Risk-taking is all part of the lesson and getting muddy, perhaps wet, touching creatures, playing games, going to new places far from school and acting out a role are the everyday lessons. And while we play, we learn to adapt - to be resilient and independent. We learn to respect each other and the environment around us. Ultimately, we learn to be good humans."